One sunny day in Bluewater, New Mexico, 16 year old Elmont George was waiting for his older brother, Les to give him a lesson on how to fly the J-3 Cub he had traded for this Ford Model A. As he waited for Les, he decided that there wouldn't be any harm in starting up the Cub and taxiing it around, so he did. As he kept taxiing back and forth he was gaining speed and soon the Cub lifted off the ground. Elmont didn't want to crash, so he just kept flying around. Les soon came out to the strip; so did half the town! Elmont kept the Cub in the air and after a while realized he was getting low on fuel. He decided that he'd better land the thing before he really did crash. So he turned around and came in for a landing. Elmont now smiles and says that he has never bounced so high in his life! When he came to a stop, Les said he didn't need lessons after all; Elmont should just keep flying by himself. 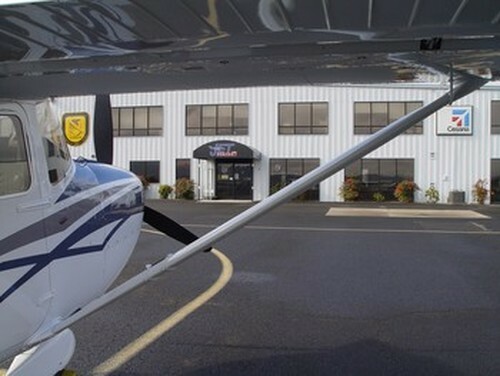 Elmont's love of flight never changed and in 1967 he and another brother, Ralph, opened Southern Oregon Skyways, Inc. on the Ashland Municipal Airport. 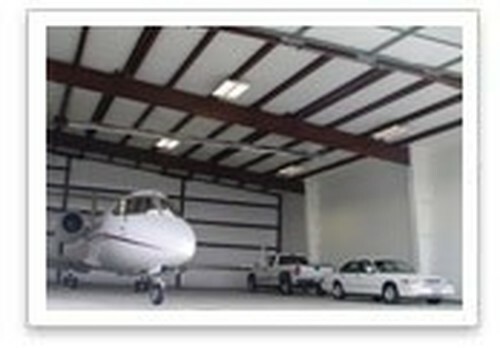 Since then, the George family has owned and operated an FBO in the beautiful Rogue Valley. In 1982, a second location was opened in Medford and became the center for the operations. 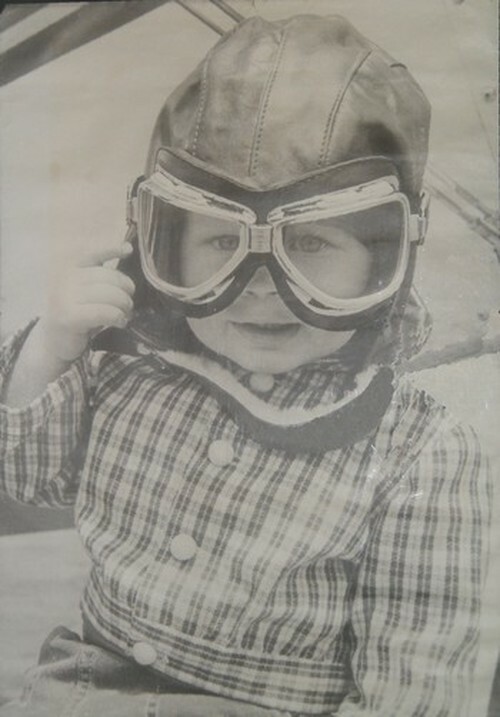 Southern Oregon Skyways, Inc. began to do business as Jet Center MFR but the faces never changed. Monte, Elmont's son, managed the Medford location and Elmont stayed in Ashland. 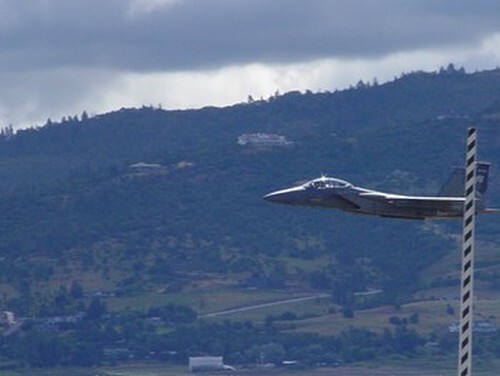 As the valley grew, so did the demand for flights out of Medford. 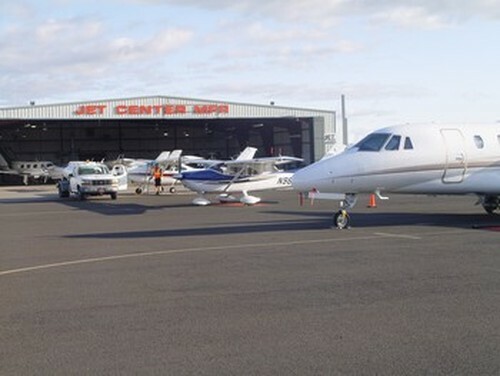 After a while, the Ashland location became quiet so the entire Jet Center MFR operation was moved to Medford. 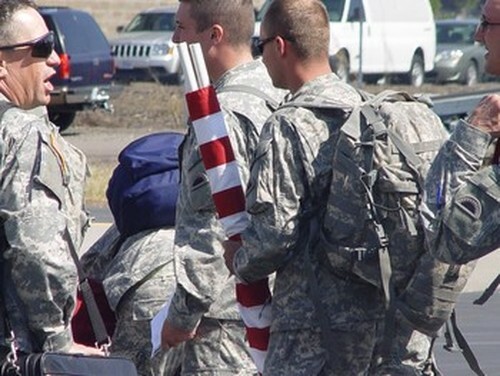 As the Medford operation expanded, another facility was purchased in 1999. This allowed our maintenance operation to grow and we could also offer our customers another lobby. Monte's youngest brother Danny is now President and keeps the company moving forward and changing to fit the needs of our customers. 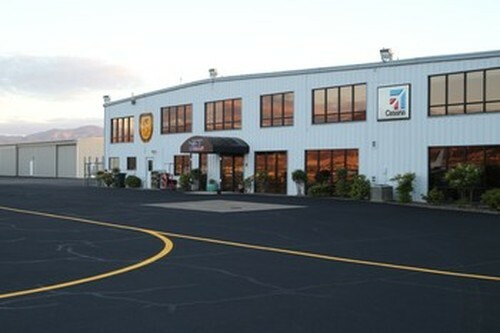 Now in our 42nd year of business, and the third generation of the Georges, we know that our FBO on the Rogue Valley International Airport will be able to serve your aviation needs. Our love of flight and family is stronger than ever. We love general aviation and welcome all pilots and aircraft! We all love the sound of freedom produced by these aircraft! 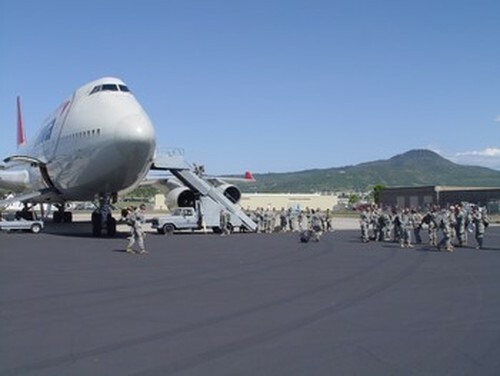 Jet Center Medford ground handling a Boeing 747, our Southern Oregon National Guard units prepare for training. 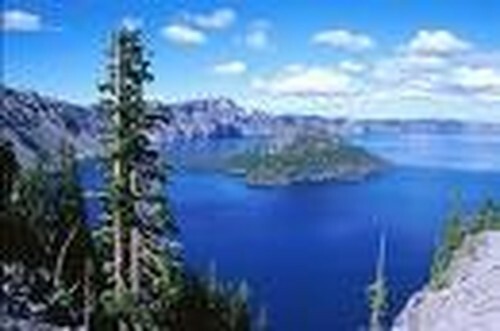 Fly into Medford and visit Crater Lake; we'll take care of your aircraft while you're there.